Social Studies curriculum in school comprises History, Economics, Geography and Political Science. These are interrelated disciplines, each critical to the development of analytical and well informed minds. The Department is a team of six teachers. They combine elements of all the disciplines and provide opportunities for students to conduct inquiry, develop and analyse data, synthesize findings, and arrive at logical conclusions. The teachers make effective use of technology that adds important dimensions to students’ learning. Discussions, debates, simulations, research and strategies to challenge the intellect of the students make the teaching learning process exciting. The instruction also involves regular writing, information gathering and analysis of various types of documents, such as graphs, charts and data banks. Multi-disciplinary awareness is encouraged at all times. Educational excursions are planned to complement classroom learning. 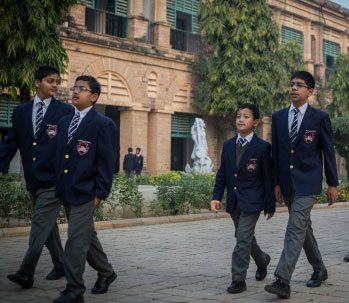 Corridor quizzes, theme based assemblies, surveys pertaining to topics under study, talks, water harvesting projects, environmental learning keep the students enthused at all times. Major national and international events and anniversaries of major world events are commemorated through special assemblies or Board displays. The Geography lab which is well-equipped with working models and educational charts have been of great assistance in making the Geography lessons meaningful. 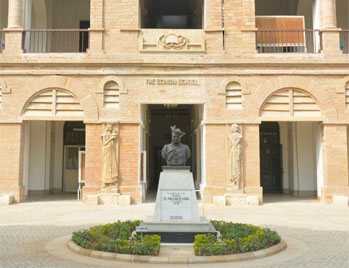 The Scindia School enjoys a unique position where research on the history of the School is linked with the curriculum and practical lessons in Geography and relevant experiments are conducted outdoors. 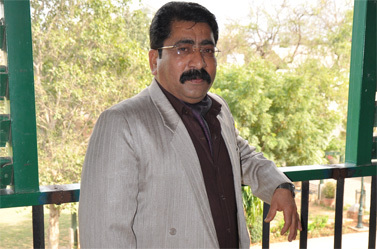 Mr Madhwal is a dynamic and charismatic member of the faculty in the department of Social Studies. He has 25 years of teaching experience with 22 years of service at The Scindia School. 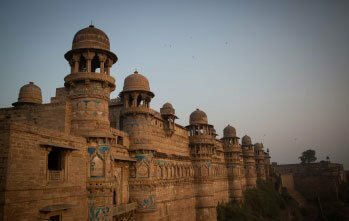 Mr Madhwal has a Master's degree in History and has also done B.Ed. A true Public Schoolmaster he has taken part in cycling expeditions, sports and other co-curricular activities. A person of diverse interests, his hobbies include gardening, listening to music, folk dance and playing drums. 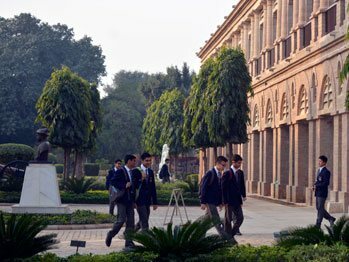 As a person who derives his motivation from the students, he wishes to see The Scindia School at the pinnacle of glory in all fields. He has been consistently working towards this end and perfectionism can be felt in everything that he undertakes be it the stupendous Board results of his students or the outstanding performance by his mentees in sports and co curriculars. A passionate teacher, Mahvish has done her Bachelor of Arts and B.Ed from the prestigious University of Delhi. She has the experience of teaching national and international curricula. As a teacher in the Social Science Department she wants to add value by providing experiential learning to her pupil. She firmly believes that Social Science Department can facilitate in creating cognizant and conscientious global citizens. Mr. Somarajan K S joined The Scindia School in August 2016. He has a Masters degree in History and English Literature and a Bachelors Degree in Education and Law. Mr. Somarajan has been in the teaching profession for 15 years in various institutions. He has worked as a Lecturer in Sherubtse College and National Institute of Education at Samtse under Royal University of Bhutan and later as faculty and subject coordinator in Doha Modern Indian School(DMIS) in Qatar. Apart from teaching he has special interest in journalism, oratory and chess. Being an enthusiastic teacher, Mr. Somarajan wants his students to excel in academics and to grow as creative and constructive leaders. 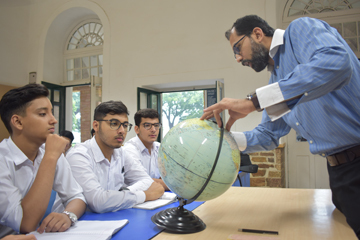 Mr. Manjeet Singh Bainipal, faculty of Social Science, joined The Scindia School in April, 2016 as a Geography teacher. Mr. Bainipal has a Master’s degree in Geography. He has 15 years of experience in teaching Geography and Mathematics. 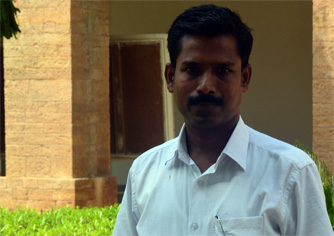 Being a science graduate Mr. Bainipal has trained students in mathematical aptitude and reasoning as well. 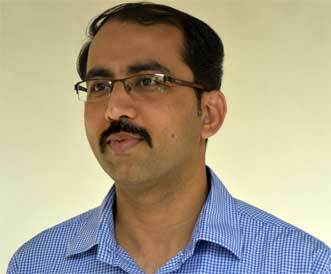 He has mentored students for various academic projects which have been acknowledged at the state and national level. 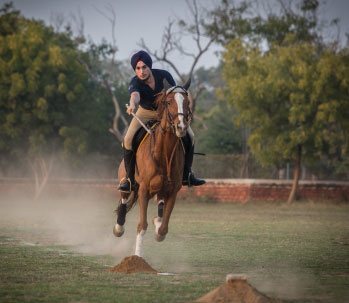 Apart from academics he is a keen sportsperson who has played Cricket, basketball and volleyball at university level. His other non academic passions are participating in trekking, wild life and other adventurous activities. He believes that every child is unique and accordingly adopts various teaching methodologies as per every child’s need. Mrs. Manisha Singh, faculty of Social Science, joined The Scindia School in October 2016. She has a Master’s degree in Economics and Bachelor’s degree in English and History. She has also done her B.Ed. Ms Singh has been in the teaching profession for 13 years in various institutes. Her students have excelled in Economics and Social Science under her mentorship as an educator. 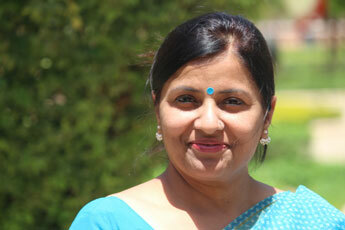 She worked as the Academic Coordinator at Sarti International School Gwalior. Her hobbies include listening to music, craftwork and dance. 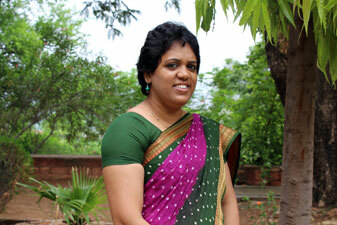 Apart from academics, she has trained her students in dance and craft also. Her belief is, each child is unique and must be given personalised guidance through real life examples. The Social Studies Department takes out an annual Geography magazine ‘Axis’ on Founder’s Day. The Geography Department has established a ‘Weather Station’ that keeps a record of weather conditions of the Fort. 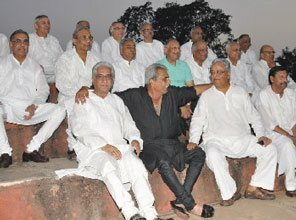 Historical and Geographical features of the Fort have been imaginatively merged with the curriculum.